Invertebrate in the Anodonta Genus. No children of California Floater (Anodonta californiensis) found. 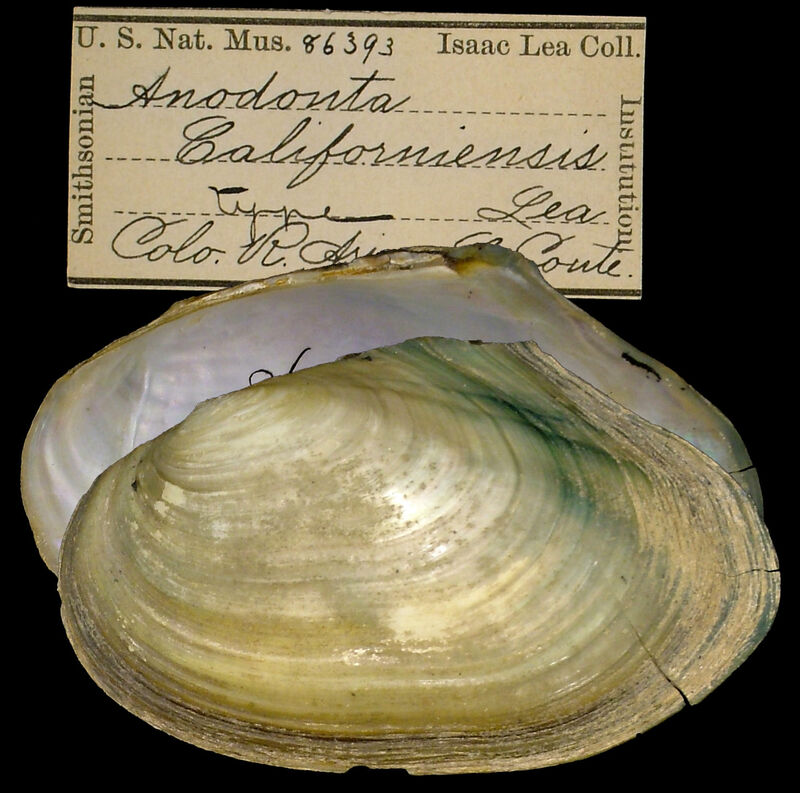 Possible aliases, alternative names and misspellings for Anodonta californiensis.